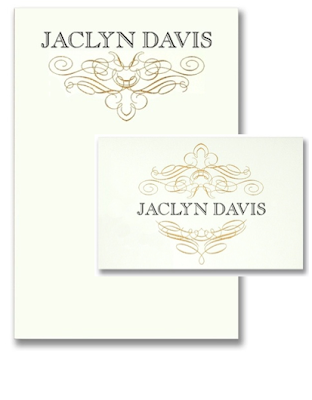 This elegant Vera Wang calligraphic crest motif stationery just might be the perfect choice of writing paper for the girl who looks beautiful in a Vera Wang accordion-pleated, chiffon dress. Fashion and stationery wardrobes with a touch of Gatsby and timeless romance. Photo of Vera Wang dress by Patrick Demarchelier, November Vogue 2011.